Welcome back to the 2018-2019 school year! 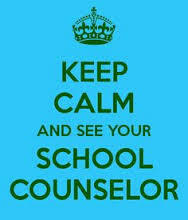 I'm Mrs. Franks, the school counselor at both Agua Caliente and Tanque Verde Elementary Schools. 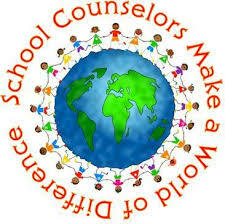 It is now my 4th year here as the counselor. I'm continue to be happy to work here with wonderful students. I’m available to meet with students who are experiencing distress due to separation/divorce, anxiety, a death in the family, illness in the family or anything else that is affecting a student’s ability to be successful at school. 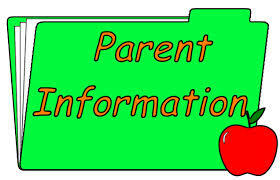 Parents may refer their child for counseling services. A form is available in the office or you can download it from the link below. Feel free to contact me with concerns, questions or resources. but rather something that can be learned and fostered within children. ACES - Tues. & Fri.
TVES - Mon. & Thurs.